Integration creates opportunity for broadband providers to offer ancillary products including Internet security, cloud backup and technical support services. SecurityCoverage, Inc., a leading provider of desktop and mobile security software, premium technical support and help desk services, today reported the completion of integration with the GLDS BroadHub® customer manangement and billing system. BroadHub is designed to give broadband service providers all the key functionality they need to manage their customers. As a result, many SecurityCoverage partners use BroadHub as their customer management and billing system. 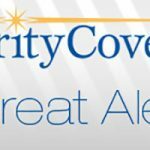 SecurityCoverage and GLDS recognized the value they could offer to providers by integrating their systems. “Our partners expect us to integrate our system seamlessly with how they do business. 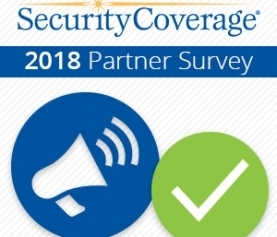 It became a no-brainer for us to partner with GLDS because of their broad reach and adoption amongst the cable/broadband sector, ” said Jon Bartleson COO of SecurityCoverage. Through this integration, cable MSOs and telco operators who use both GLDS and SecurityCoverage can easily offer SecurityCoverage products and services to their customer base without needing to use a separate portal or “swivel chair” configuration. “In today’s cable business, our MSO partners are increasingly and rightly focused on improving efficiency in every department. Their front line teams often have numerous systems to remember and use throughout each work day, so being able to streamline that process by integration with GLDS makes tremendous sense for our partners,” said Matt Looney, Director of Business Development at SecurityCoverage. 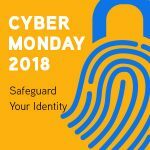 SecurityCoverage is a leading developer of mobile and computer security software, data protection, file backup and provider of help desk and premium technical support services. Founded in 2003 with a clear mission to simplify the use of technology and provide world class customer service, we remain relentlessly dedicated to protecting consumer devices and personal data. 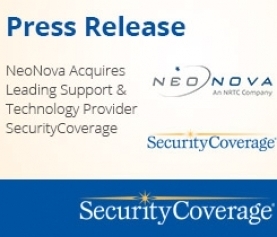 Today, 350+ providers from diverse markets like broadband, telecommunications, cable, mobile, retail and warranty partner with SecurityCoverage to create new revenue streams and own their customer experience. 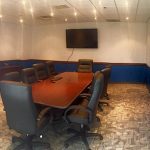 Product and company information is available at www.securitycoverage.com.